East meets west in the next Illinois Symphony Orchestra Concert. It's the final concert of the Illinois Symphony Orchestra season, coming up Friday. It is also the final concert with Alastair Willis as Music Director. 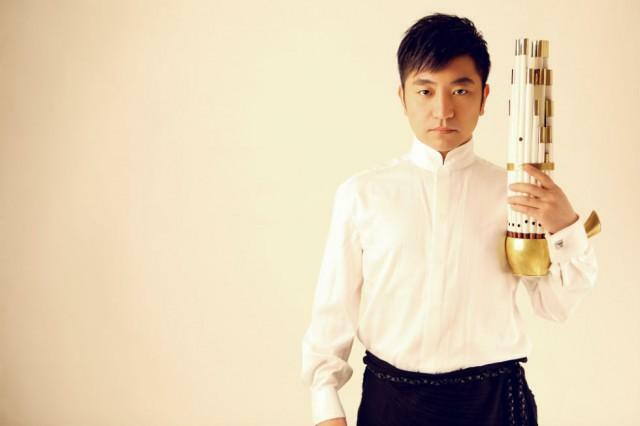 GLT's Charlie Schlenker talks with Willis and guest artist Wu Tong of the Silk Road Ensemble about the concert, which features the music of the Sheng, a traditional Chinese Instrument with fixed reeds. Hear more about the combination of the Sheng and the Cello. The end of the school year is approaching. 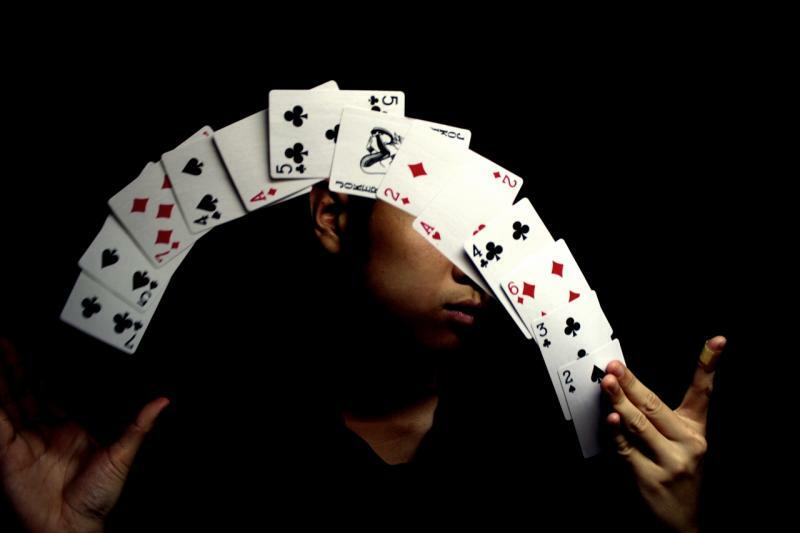 Millions of students will leave school, and some of them will fall flat on their faces. Time magazine senior writer and New York Times best-selling author Lev Grossman knows this and knows it well. He didn't set out to become a professional journalist. After college Grossman made some missteps along the way. His struggles as a young man inspired the topic of a lecture at Bradley University this week: "The Accidental Journalist: The highly unprofessional education of a professional writer." Matthew Curry's ascent in the music business has been breathtaking. Barely out of Bloomington (IL) High School, the 20 year old has recorded two full-length albums and has opened for some of the biggest names in the music business, including Peter Frampton and the Doobie Brothers. But that steep trajectory flat-lined in late 2015. Instead of opening for rock legends or crisscrossing the country on another solo tour, he was back in Bloomington, scratching his head. Fans of Prince are mourning his death in many ways. Some are reminiscing and sharing stories on social media. Musicians are paying homage by opening their shows with "Purple Rain" and other Prince staples. 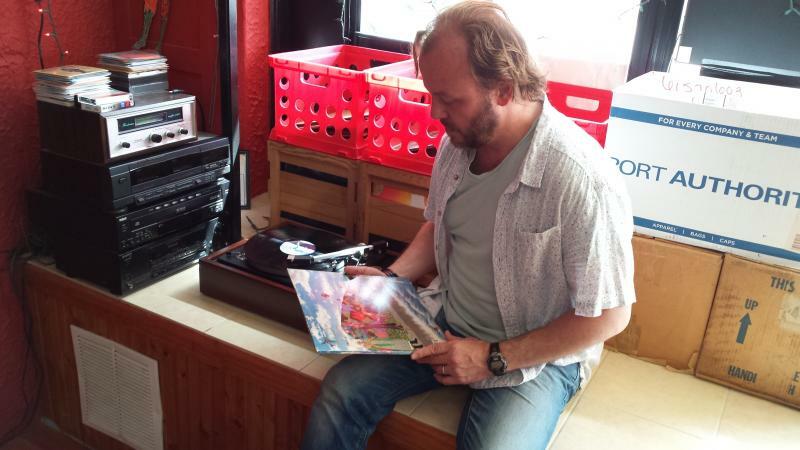 At Reverberation Vinyl in Bloomington, owner and founder John Anderson had Prince on the turntable when WGLT's Jon Norton stopped by for an edition of "What's On Your Turntable?"